Join a handful of Kingfield Neighborhood Association Board Members at The Lowbrow tonight at their great late-night happy hour and find out! *swimsuits not required! 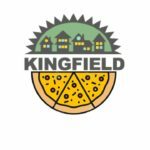 Talk to real people who volunteer their time working to improve their community and build connections between neighbors, and between Kingfield and the City! Learn about the upcoming annual meeting/pizza party next Saturday April 27th and how the casual nomination and voting process will occur. *Photo note: The KFNA Board sure knows how to have fun–members of the 2015-16 board launched the “Bring on the Heat” campaign! Dining Out For Life® is an annual fundraising event involving the generous participation of volunteers, corporate sponsors and restaurants. The concept is simple: Restaurants donate a generous percent of their sales to a local HIV service organization, and the local HIV service organization fills participating restaurants with diners. Join KFNA at the KFNA Outdoor Oven behind the Center for Performing Arts! 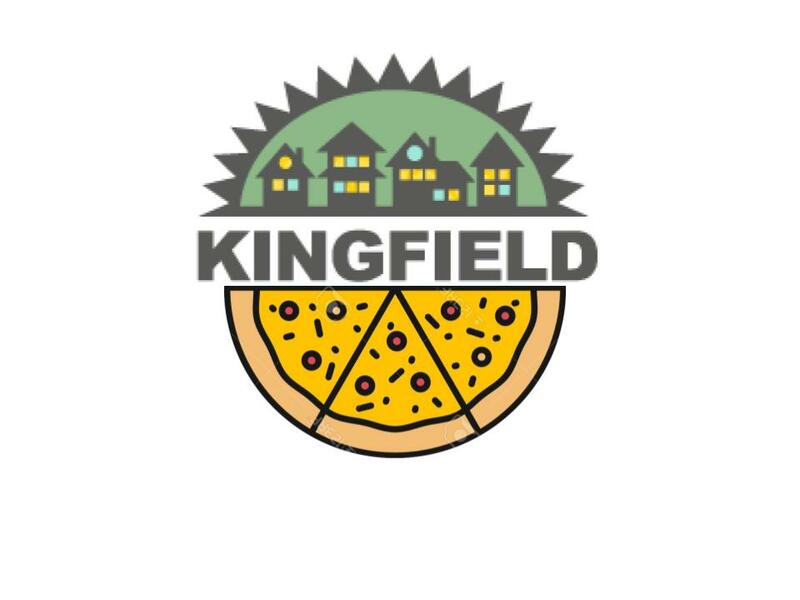 Welcome Spring and elect a new Board of Directors to your neighborhood nonprofit the Kingfield Neighborhood Association (KFNA) at the Outdoor Oven! Pizza, annual organizational report, introduction of current volunteers, great community conversation, and more! Children welcome—plan to join us! If you have questions regarding the responsibilities or mission of KFNA please reach out and ask for more information! 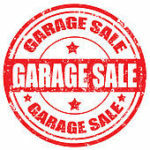 Contact Executive Director Sarah Linnes-Robinson at sarah@kingfield.organd schedule a coffee date in April. Board members are also holding house parties to inform neighbors about the needs of the organization and the role of KFNA in our neighborhood and City. Contact Sarah to get dates and locations.